Giles is responsible for development and imbedding of data and advanced analytics strategy for Regulatory Compliance and Operational Risk functions globally. Activity examples include AI/ML and cloud enabled bank-wide predictive risk management framework, automated data quality remediation, customer behavioural analytics, surveillance analytics and capital modelling. Giles chairs Model Risk Oversight Committee. Prior to joining HSBC, he worked in other highly quantitative roles, including Goldman Sachs and Deutche Bank. 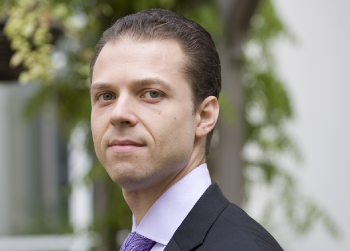 Giles has Quant Risk Management and Algorithmic Trading development background.